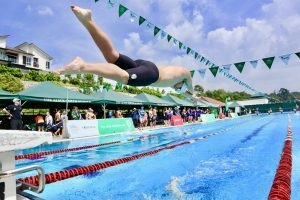 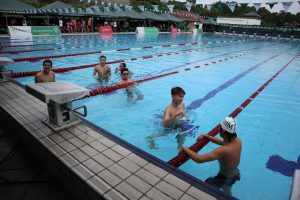 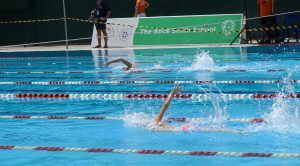 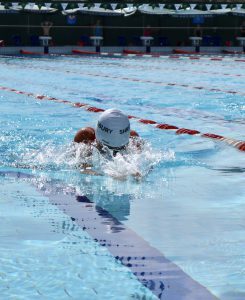 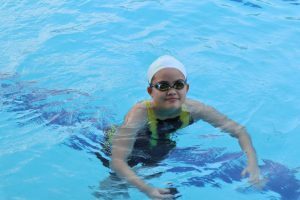 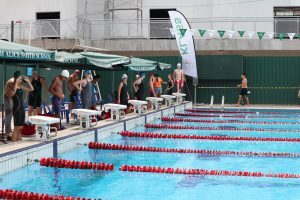 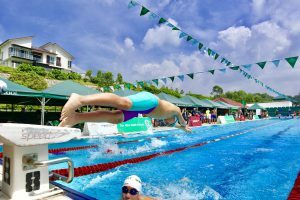 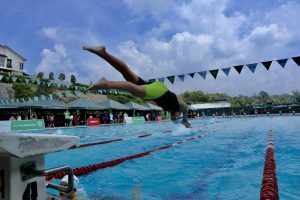 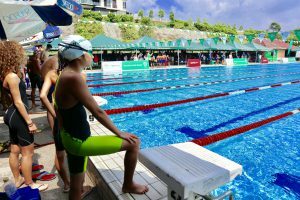 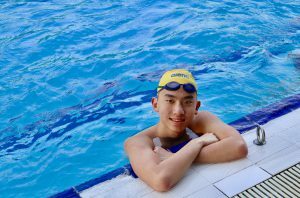 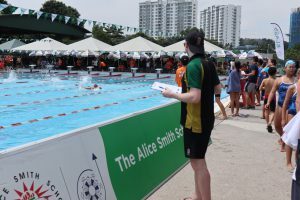 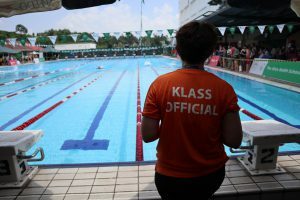 9 Senior School Swimmers (Rose, Genis, Proud L, Louis, Anuv, Peppe, Nick, Win, Matt W) traveled on Friday to The Alice Smith School in Kuala Lumpur (KLASS) for the 3rd hosting of their Torpedo’s Attack Swim Meet. 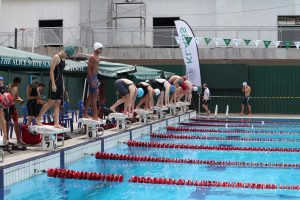 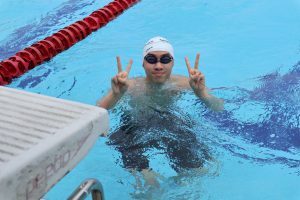 For many this was their first overseas International meet; learning to travel, balance nutrition and sleep at an International meet is often the deciding factor in performance at a meet of this standard. 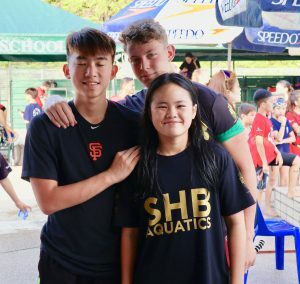 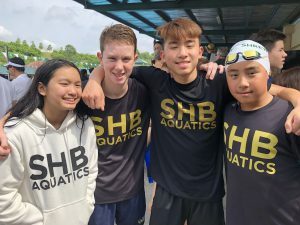 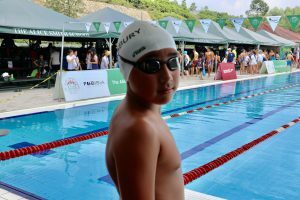 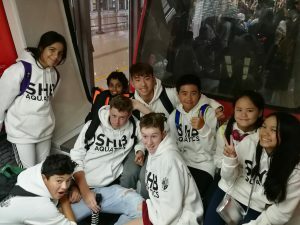 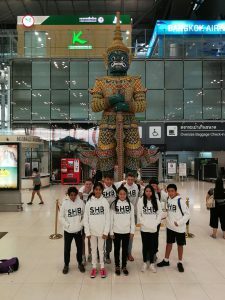 Competing against 13 other International Schools from across Asia including schools from Dubai, Vietnam, Thailand, Brunei and Malaysia the swimmers finished a phenomenal 6th place out of 14 teams with 750.5 points. 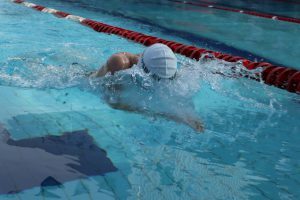 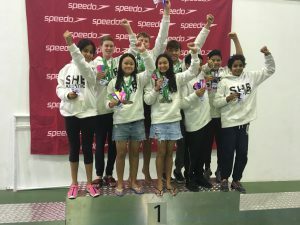 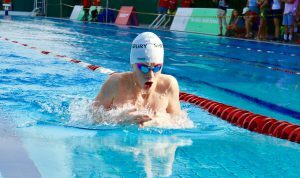 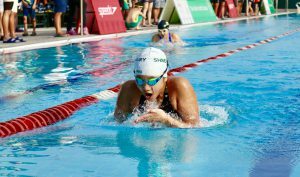 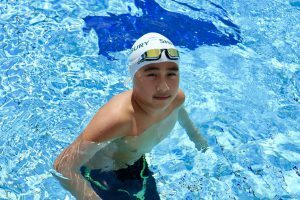 Sadly not eligible for the average points trophy (minimum number of swimmers – 10), had they had just one additional member of the team their average of 75 points would have put them a staggering 30 points per swimmer ahead of the winning team – GEMS Dubai. 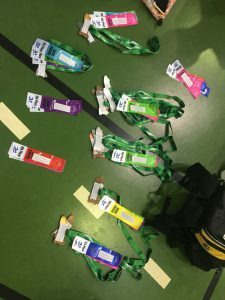 Every swimmer scored points and received ribbons and or medals. 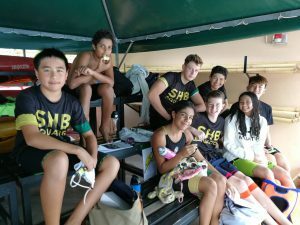 A superb time was had by all swimmers and this concluded an outstanding year for the team. 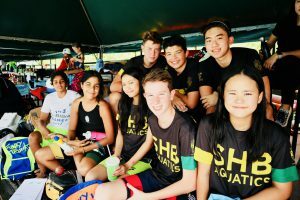 A huge thank you and shout out to our travelling cheer leading parents who took many of these phenomenal photos.